„At 5.45 am, an artillery gun opened fire. It was a signal that Denisov had successfully flanked the Polish position and was ready to attack. The Poles, though surprised, quickly formed a ‘refused’ battle line." Just click to open interactive lesson of the game rules. And so began the last battle of the Kościuszko Uprising, in which Polish army was led Commander Thaddeus Kościuszko himself. 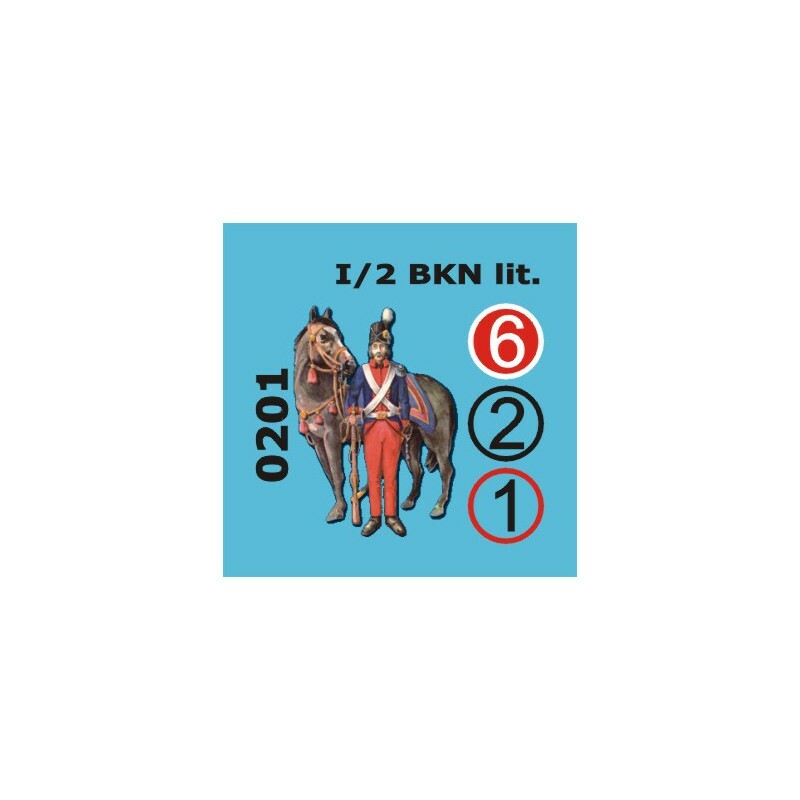 Wargame "Maciejowice 1794" helps to recreate this battle and to check different possibilities influencing the final outcome, like for example units of general Adam Poniński entering the battlefield. 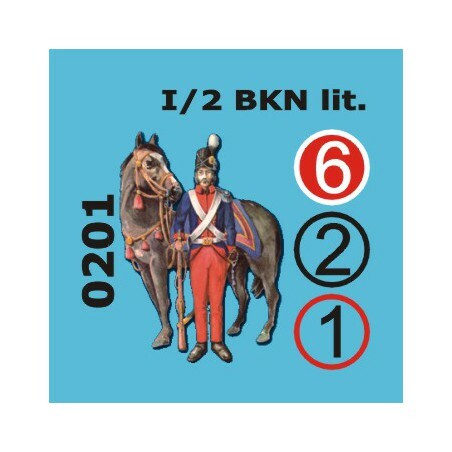 Many rules are identical to "Szczekociny 1794" ruleset - additional rules include Limbered Artillery, effectiveness of first salvo, firing upon enemy from rear or flank and collapse of fighting units. "Maciejowice 1794" is a standalone, complete wargame - no copy of "Szczekociny 1794" or "Racławice 1794" is required to play this game. 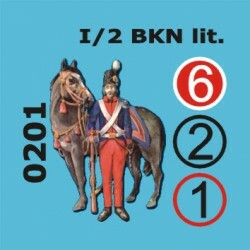 Infantry is present in companies, cavalry in squadrons. One counter represents from 2 to 8 guns, and one hex equals to 100 meters of the field. One turn corresponds to 15 minutes. Playing time: 4 to 6 hours, excluding time for initial setup.